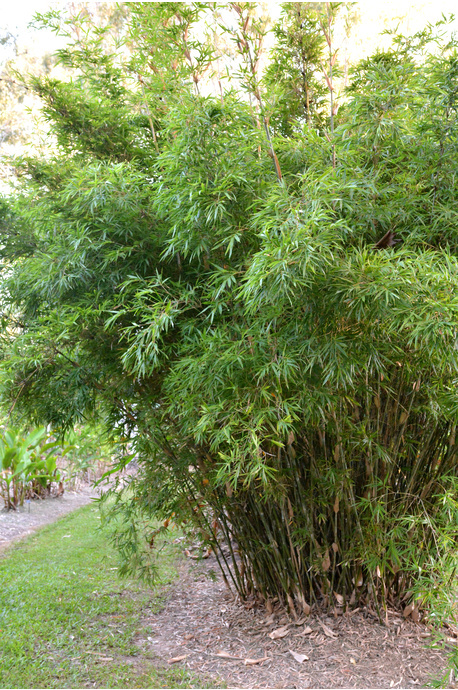 A very hardy and fast growing plant. Forms a dense upright clump, making it ideal for windbreaks and privacy screens. 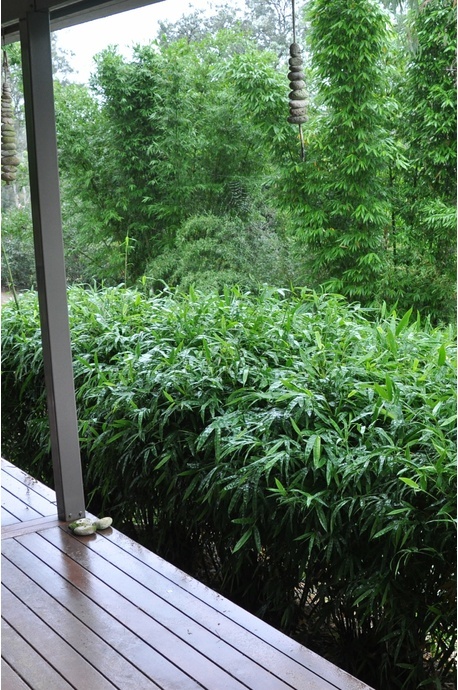 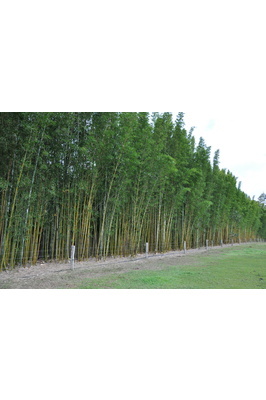 For farmers and land owners wanting a tall 'wall of bamboo', this bamboo is the number one choice. 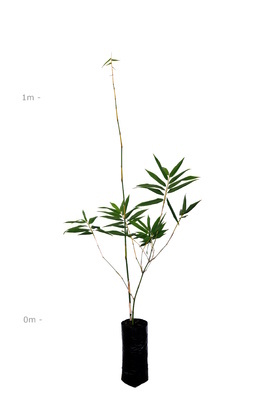 Will grow to full height (18m) in about 5 years. 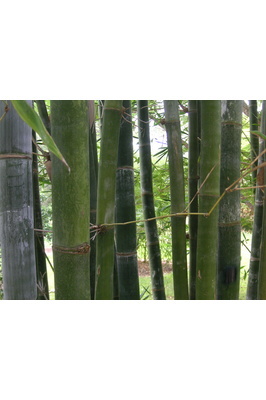 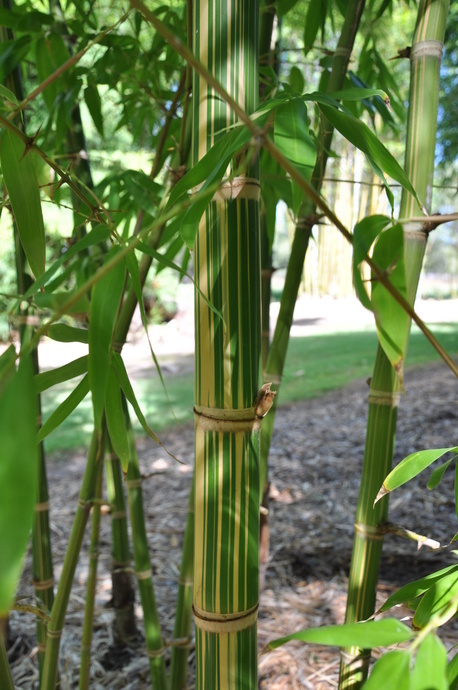 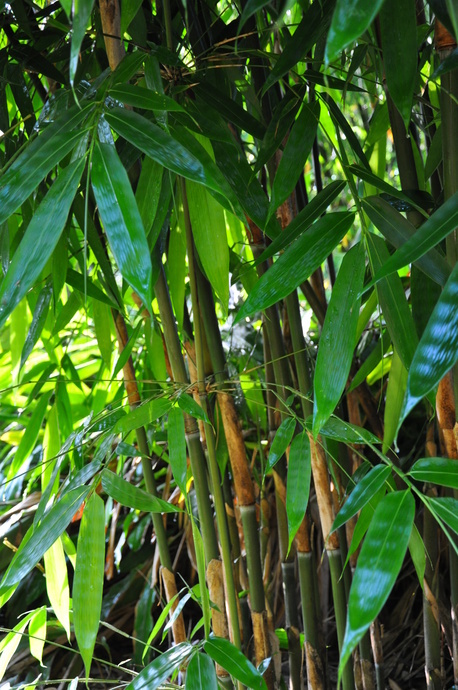 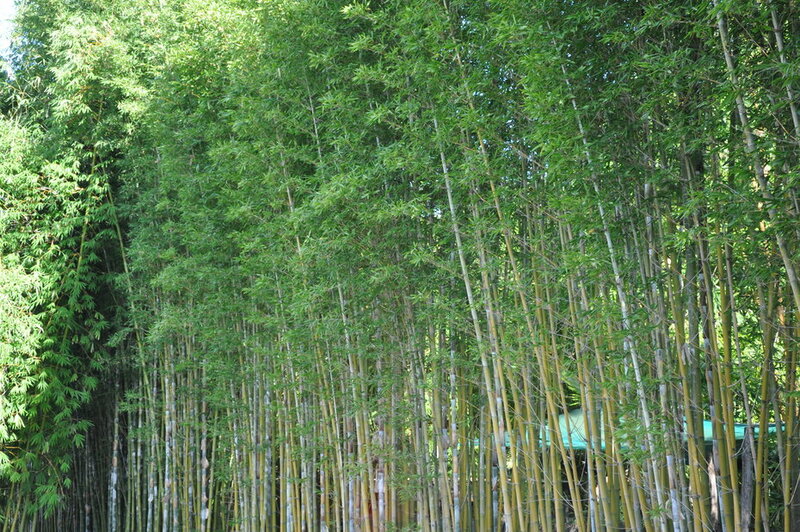 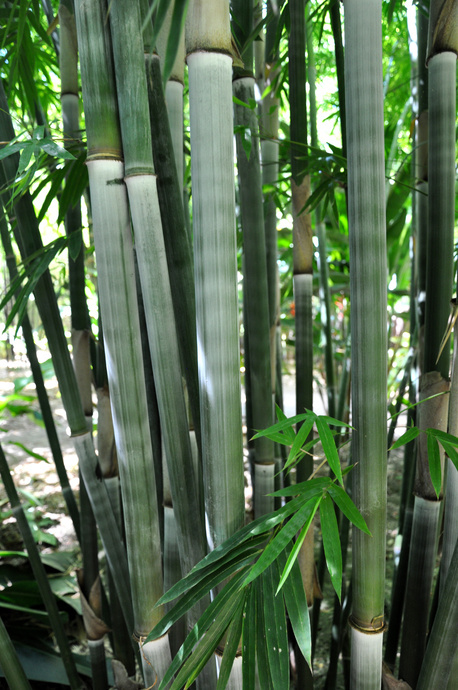 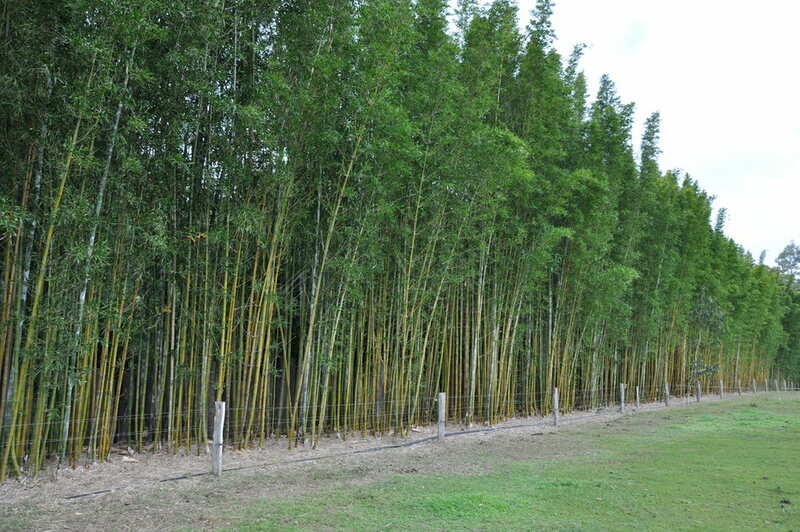 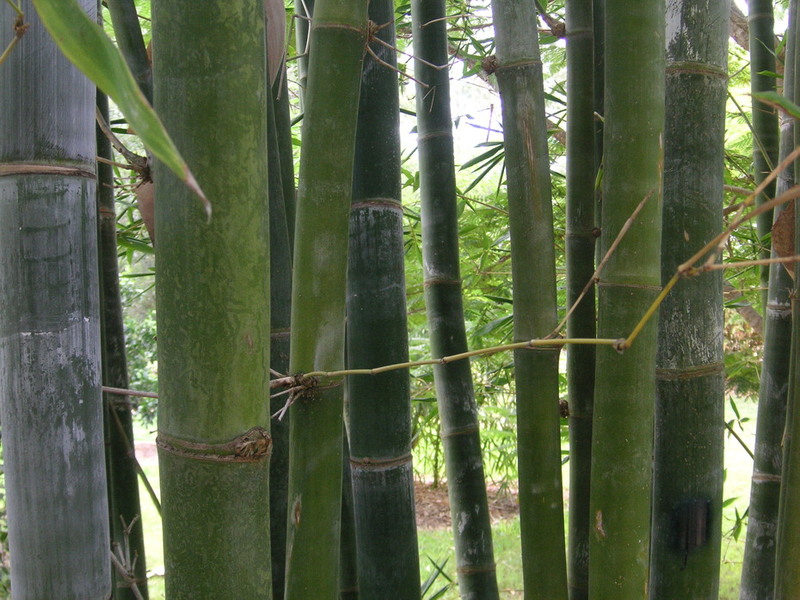 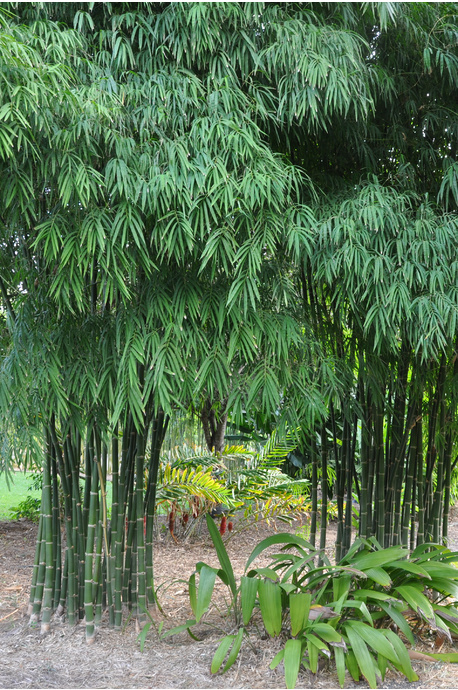 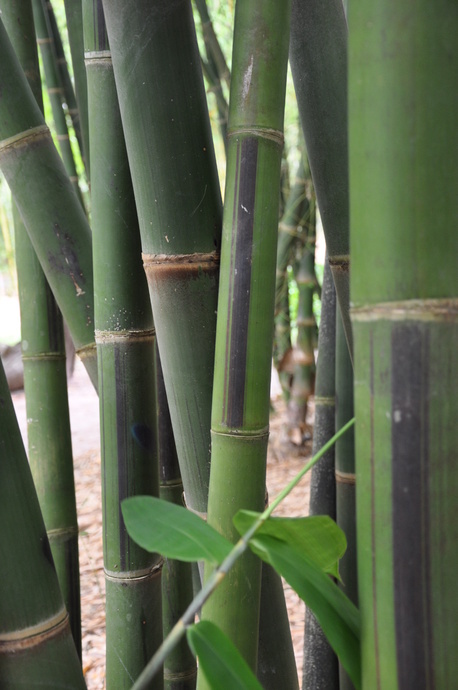 As a windbreak, this bamboo is best planted at 2 to 3 meters between plants. 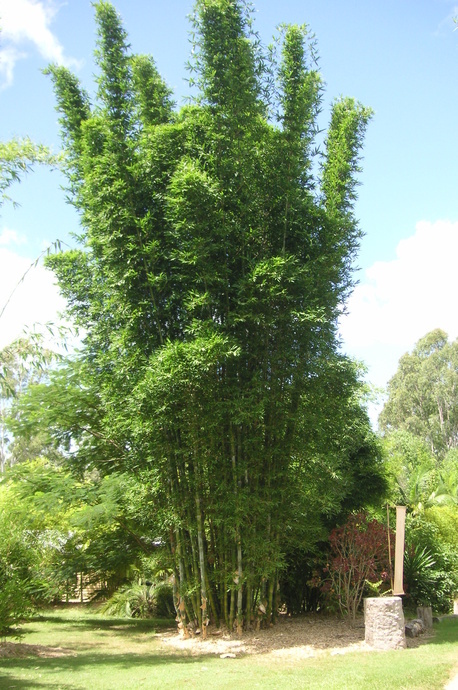 Each clump can get to a couple of meters in diameter, so the plants should be planted about 1.5m or 2m away from fencelines. 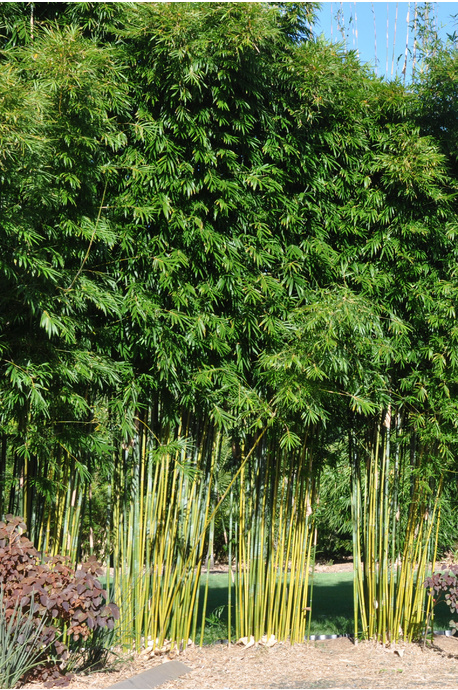 Grown commercially for its great edible shoots. 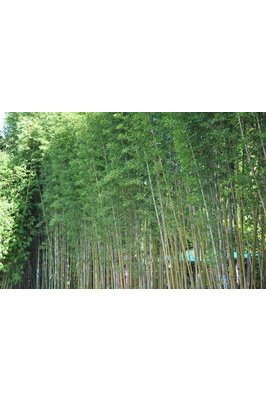 Significant discounts on commercial quantities.